To celebrate the Christmas season at GIVE ME A CHANCE, the students of the After School Program put on a musical performance for their families and friends. The afternoon started with students playing Christmas hymns on the Recorder. 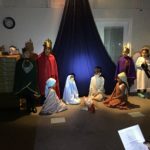 The Christmas Concert and Pageant followed with the children singing “Away in A Manger”. The lights dimmed and the North Star that was set up in the balcony lit the room, providing a creative and peaceful atmosphere. 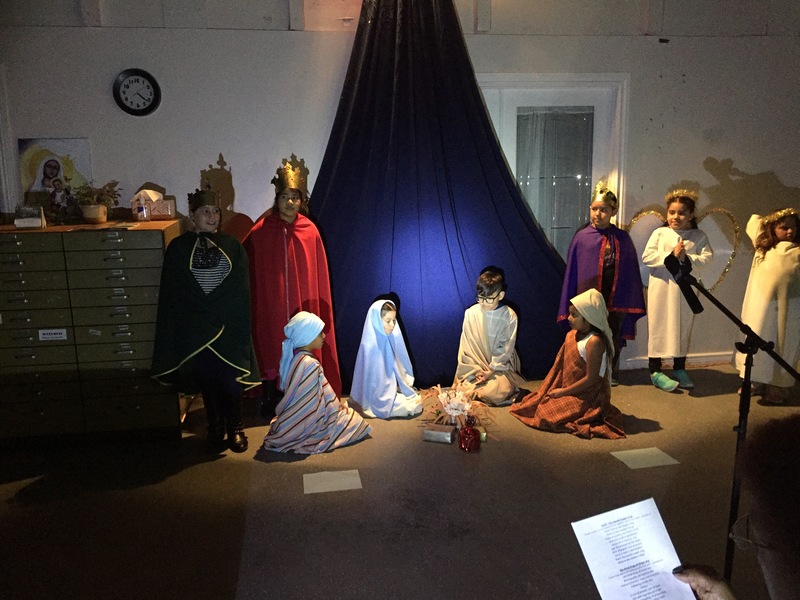 The students, in costume, acted out the Nativity scene as Mary, Joseph, the Three Kings, Shepherds, and Angels. At the conclusion of the hymn, the lights turned back on and the students cheerfully sang “O Come All Ye Faithful” When the song came to a close, the students were surprised with an official visit from Santa Clause! The jolly man in red gave a present to every student and a good time was had by all.